Home>When do I need an electrical inspection? The purpose of an electrical inspection is to identify – and consequently rectify – any electrical hazards that are present in a specific building, home, office, or other commercial space. Getting an inspection done before a purchase can sometimes help you negotiate a lower price, if it’s been found that a property is filled with a variety of electrical hazards. Buying a home or other type of property is an extremely important milestone in life. It is exciting and scary all rolled into one. An electrical inspection identifies any electrical faults within your dream property, which, as we mentioned above, can also help you to negotiate a lower price: undisclosed faults can end up costing you more to repair in the long run, let alone the cost of any potential damage that could arise from these faults. If you’re in the market for a new property – whether it’s your first purchase or another notch in your portfolio belt – you must organise a pre-purchase electrical inspection. Not only can it save you money in the long-term, it could also save a life! The commercial property market can be hasty, which is why it’s important to schedule a prompt electrical inspection when you’re searching for a new office or commercial dwelling. We understand that sometimes timing pressures can make it easier to skip an obligatory inspection, so ask yourself, is the risk worth it? If your property is more than 25-30 years old, you should consider an electrical safety inspection. These inspections should be conducted periodically for as long as you are a tenant or resident in that home. If you have any concerns about the electrical systems in your home, follow your instincts and organise a peace-of-mind electrical inspection. What kind of concerns should I be aware of? Your Briggs Electrical electrician typically requires one to three hours to conduct the inspection. The time needed is dependent on the specific building type we are inspecting as well as the complexity of the electrical network. Once the inspection is complete, we provide you with a copy of the report. We can also quote you on the spot for any electrical issues that we believe can and must be promptly fixed. Every year, people end up in hospital with various injuries caused from electricity. Whether it was a faulty appliance or some unqualified person taking an electrical task into his or her own hand, people still neglect the danger electricity presents. That is, amateurs taking a task into their own hands, thinking they can save some dollars if they DIY. The neglect to recognise the danger they place themselves in. Inadequate maintenance means it’s easier for faulty items to slip through undetected. The risk here is that they quickly become a ticking time bomb, set to injure anyone who gets too close. Failure to suspend electrical supply prior to electrical work is foolish and can be fatal. From November 2015 to January 2016 – that’s just three months – WorkSafe reported 21 incidents that involved contact with electricity at a workplace. Of those 21 reports, four resulted in a work-related fatality. That’s four too many. 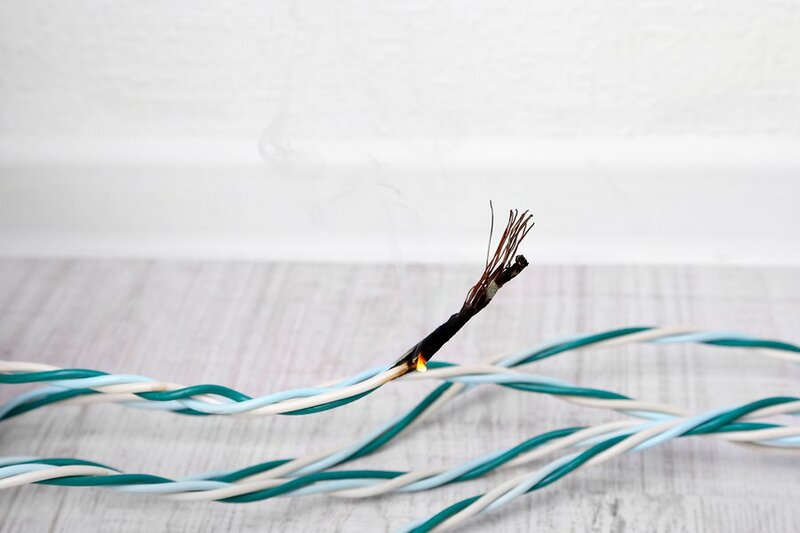 The main culprits here are frayed or damaged extension cords, damaged electric outlets, and faulty eclectic appliances (think kettles, toasters, and hairdryers). 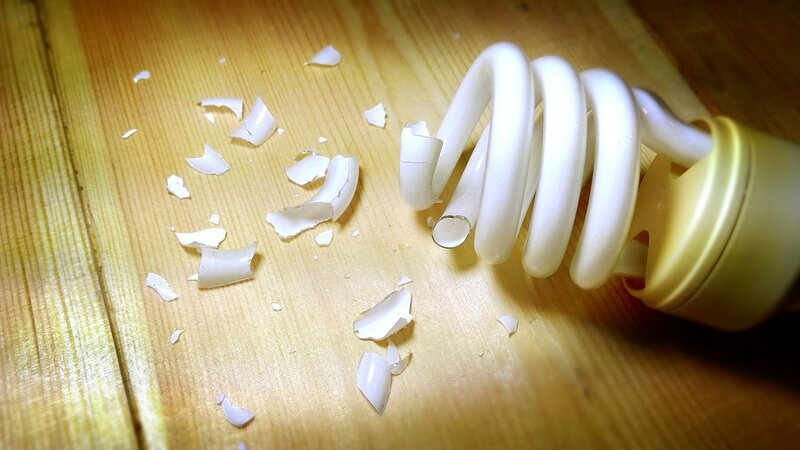 Further, faulty appliances can consume more electricity, resulting in rising bills. Whether you’re inspecting a new commercial property or you’re concerned your older home may be posing some electrical risks, organise an electrical inspection from Melbourne’s Briggs Electrical. Our on-site inspections are comprehensive and offer you complete peace-of-mind that your property, as well as your family, colleagues, and yourself are safe. Contact the Briggs Electrical team via this form or call now: 1300 300 222.